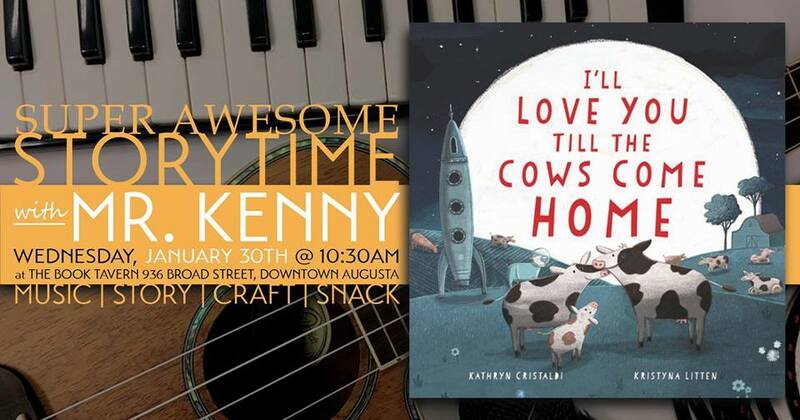 Join us for Super Awesome Storytime with Mr. Kenny as he sings, play the guitar, and reads I’LL LOVE YOU TILL THE COWS COME HOME by Kathryn Cristaldi and illustrated by Kristyna Litten with an art craft to follow. And as always, cookies and juice provided by our best friends The New Moon Cafe. 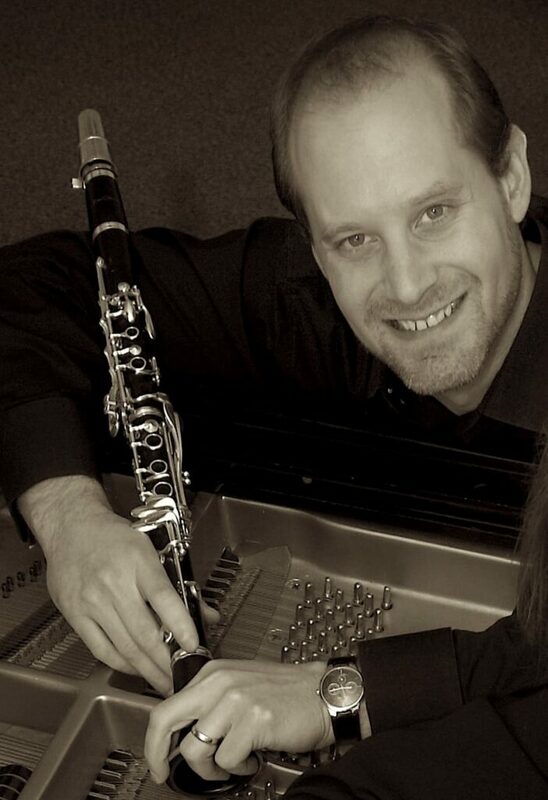 I’ll Love You Till the Cows Come Home is filled with warm, funny art and rhythmic, romping text, perfect for curling up with your little one at the end of the day…or anytime you want to express your love.